All-in-one nappy in cheeky new print. No cover required! 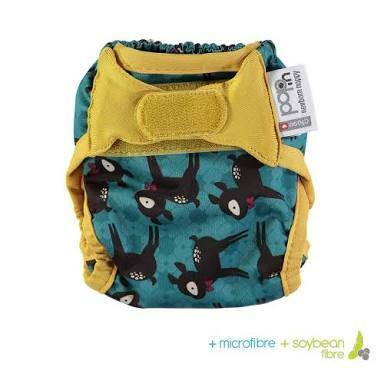 Note: This nappy is the Multifit version 2 which is a slightly trimmer version than version 1. If you love colour, the smoothness of PUL and the practicality of an all-in-one cloth nappy, look no further. 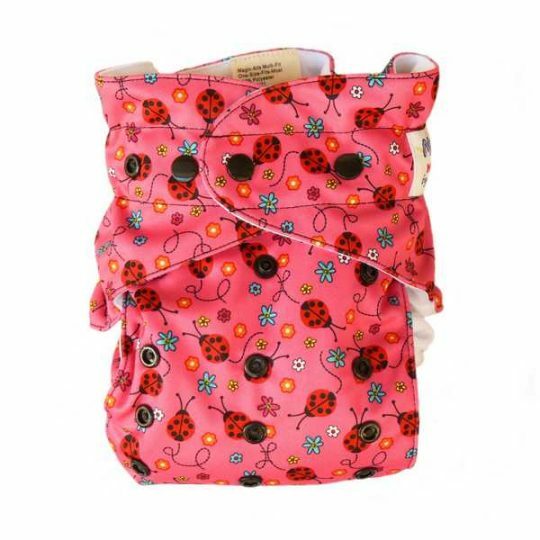 You willfall in love with the Baby BeeHinds Magic All Multifit nappy. Multifit nappies are designed to grow with your baby – simply change the size setting (four in total) to suit. 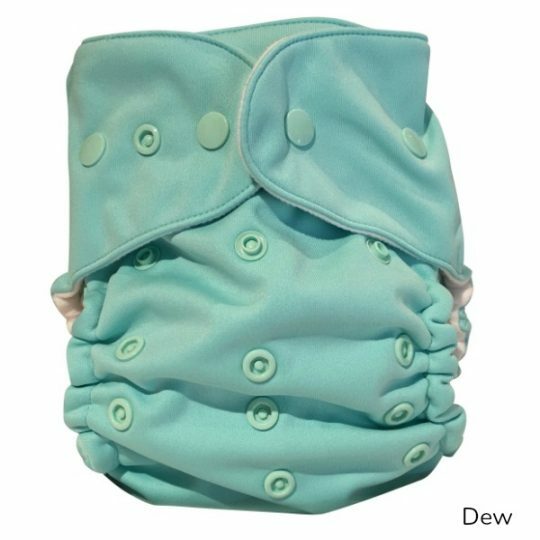 This nappy fits from approximately 3.5kg to 15kg, which for most babies, is from 6 weeks of age until toilet training. How is that for easy on your budget!! Using specially milled fabrics made for Baby BeeHinds products, these nappies offer fantastic quality and comfort for baby. With an outer layer of smooth PUL and an inner of smooth suedecloth, baby can be kept dry as wetness is wicked away from the skin. Magic-Alls Multi-Fits are a pocket nappy, which means you have the ability to tailor the absorbency to exactly what your baby needs. This is achieved by inserting absorbent inserts/boosters in to the pocket opening at the back of the nappy. Pocket design (no cover required) so drying time is super quick! 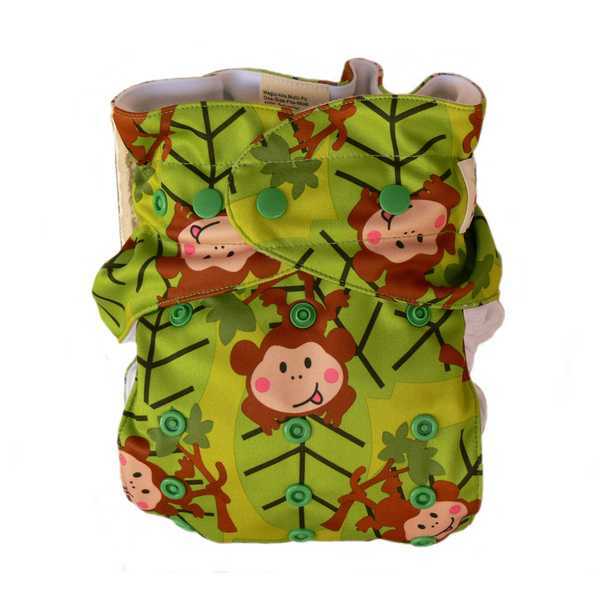 1 Multi-Fit bamboo insert + 1 Multi-Fit bamboo booster provided with each nappy. Together, these inserts can provide an amazing 9 layers of bamboo absorbency.